Prosecutors will allow Bieber to plead guilty to careless driving and resisting an officer without violence … this according to the Miami Herald. Bieber will have to attend a 12-hour anger management course and has agreed to a $50,000 charitable donation. 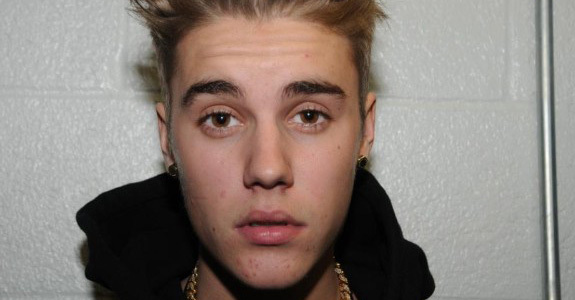 Sources tell TMZ … Bieber’s lawyer, Roy Black, had one big concern … that Bieber NOT be placed on probation, for fear he’d go to jail if he violated even a minor law … something you can count on with the Biebs. Once again, I have two words for you Justin: Vanilla Ice. I’m here to warn you, like Jacob Marley, that if you don’t change your ways you’re going to be stepping into a very bleak future. Do you really want to be the lead-in for Kitchen Crashers and Man Caves on the DIY Network? I mean the good news is they’re making another Teenage Mutant Ninja Turtles movie, so at least you’ll get to pump out a song about giant turtle monsters before obscurity sets in. Silver lining!